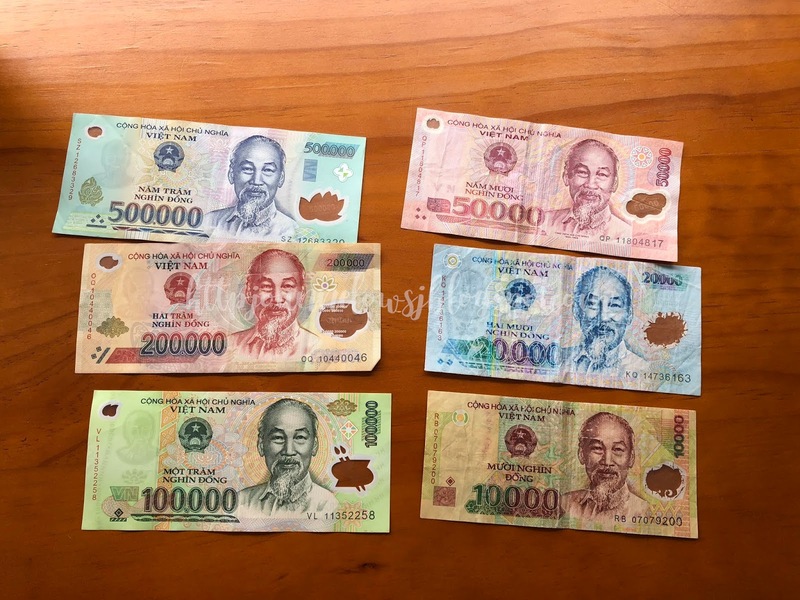 The currency in Vietnam is Dong. The Dong notes look similar especially with all the zeros added at the back. It can be quite confusing! Like the photo above, 100,000 and 10,000 notes look very similar. Do not rush and take your time to check your money. There are many money changers available at the airport so you can change your money there. I saw a few at downtown so you do not have to worry about money changer. On the other hand, locals usually visit the gold shop to change money for better rates. 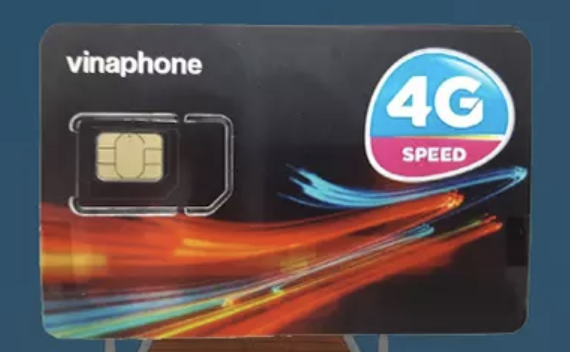 Sim card is very affordable in Vietnam. We bought the sim card from Klook - SGD $6.15 for 2.4GB and it works well. Best part was skipping the queue because we had already paid for the sim card. The downside is, you have to do the setting up of phone yourselves. Click here to sign up using referral code to get your first $25 HKD off! There are a few ways to get around HCMC. The first is to hire taxi such as Mai Linh Taxi or Vinasun. There are taxi scams around SEA so it is better to do your research. Usually, a taxi from airport to district 1 cost around 7– 10 USD.The meter should start at 12k for 7 seater and less for 5 seater. If you have time to spare, you can always try out their buses to downtown. Currently, the subway is still under construction. Hopefully, it will be ready soon! Ho Chi Minh City is divided into 24 districts. The popular choice for tourist is District 1 & District 5. District 2 is for the home for expats and affluent locals. 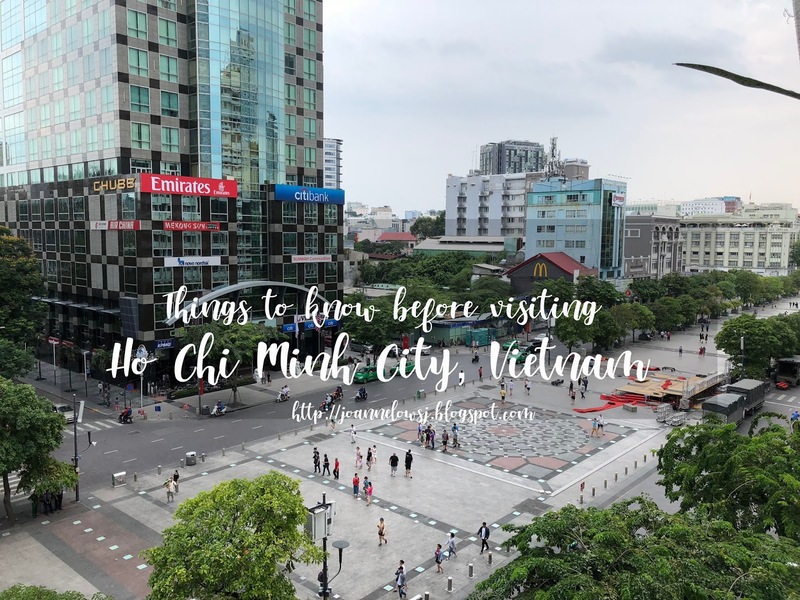 District 1 is the downtown of HCMC and there are lots of attraction that is at walking distance. Range from 5 star hotel to backpackers hostel, this area has a good location We too, stayed in District 1 because of its prime location. The only downside? Overcrowded. District 5 is HCMC’s Chinatown where you can find prominent Chinese landmark such as temple, market and Chinese restaurant. This place is away from downtown and thus a lot more affordable. Although there are not many bar and pub in the area, getting around in HCMC with grab is very convenient.